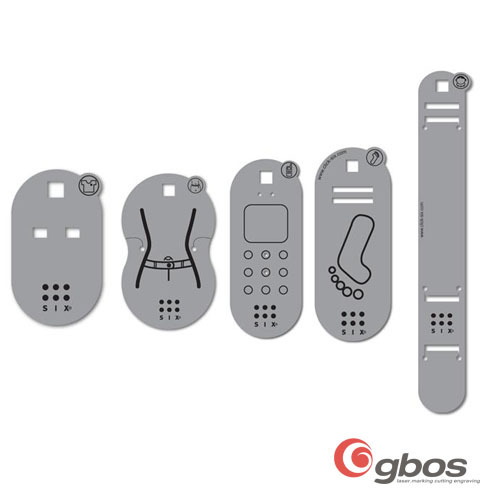 Laser engraving technology can be widely applied into the production and making of various metal and non-metal signs. Edit the content in signs you want to exhibit through CorelDraw, and transmit the content to the equipment for laser processing. 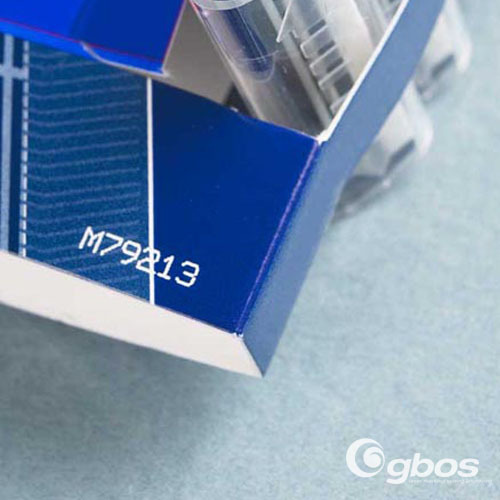 Laser marking can realize rapid, simple but high-quality sign making. 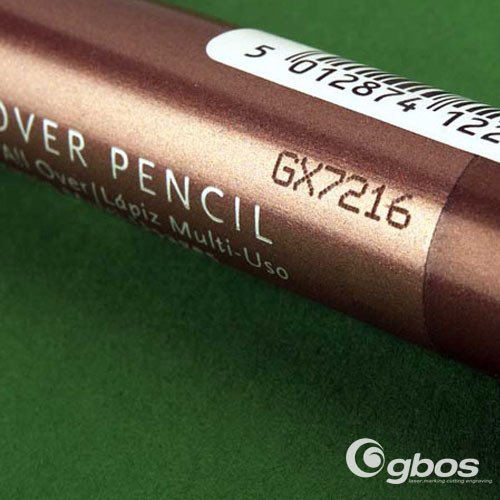 The following Gbos laser equipment can be used for sign making.